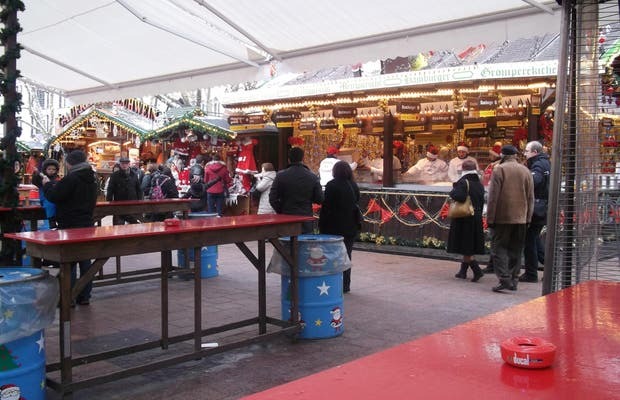 Continuing our exploration of Christmas markets, we came to Luxembourg. We decided that it wasn't bad, but the market at Trier is much nicer (about half an hour from the capital). Luxembourg as a city is also quite expensive, but the people are very friendly.